During commissioning many energy providers request such a testing for security reasons. 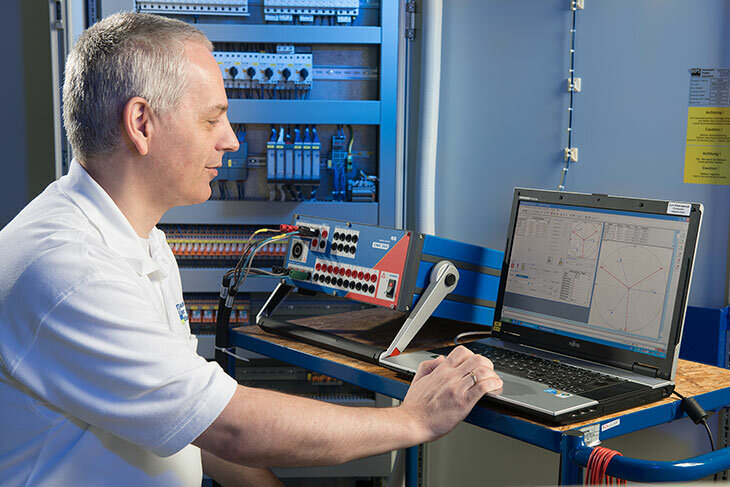 The operator has to proof with the test, that the devices function correctly. During maintenance such a testing can deliver more exact results: some devices don't give out an error message regarding the own function. That is a little bit like removing the battery from a smoke detector. It can not even make a beep any more after that. So without separate testing, it can not be determined, whether the device really still functions properly. In case of a failure testing can be worthy at faultfinding. In any case it is recommendable to at least perform such a function testing after the repair, if other components have unnoticedly been affected by the failure.